Our team consists of a diverse and talented group of individuals with backgrounds in business development, communications, design, programming, mobile application environment, and much more! Our broad expertise allows us to create a well-rounded product, not to mention that our highly skilled Designers, Programmers and Testers, ensure that our product is always in tune with the most recent technological advancements. 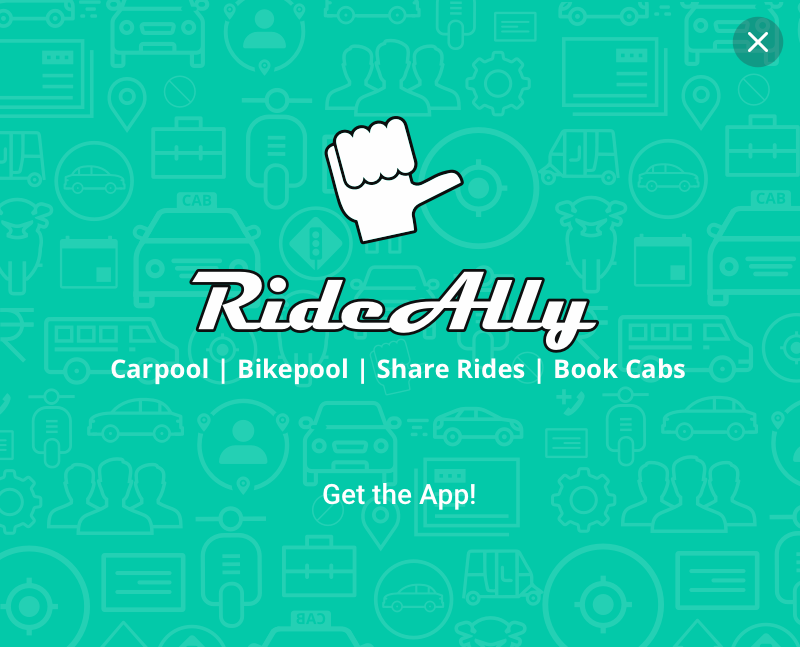 We’re continuously building a ridesharing network that helps commuters find great people to share their ride. 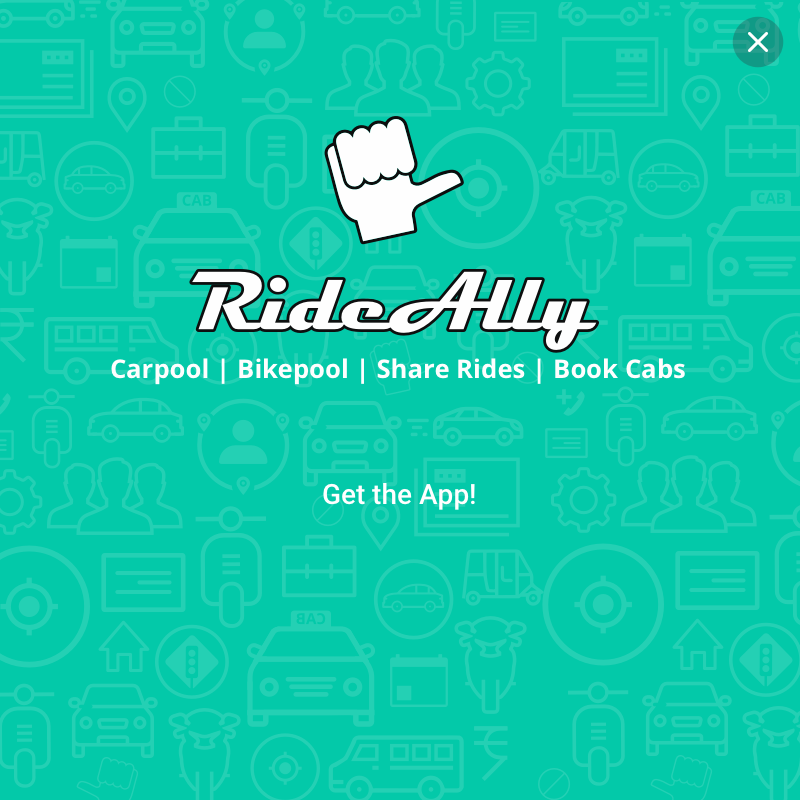 We believe ridesharing should be simple, affordable and safe. It’s not just about going to work, it’s about transforming the way people think about travel, and being more supportive, every day. Hari is MD & CEO at OpCord (Optimizing with Coordination) which formally started in Jun'09 and has been continuously growing. Under his leadership, OpCord was among 15 Emerging Companies in Growth category in India by Nasscom. OpCord has launched 2 products, RideAlly and TestOptimizer and provides services in the areas of web / mobile apps development, manual testing, test automation and consulting/training for agile methodologies. 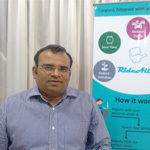 Prior to entrepreneurship, he worked with Freescale Semiconductor, STMicroelectronics, MindTree Consulting, Sharp Software (Subsidiary of Sharp, Japan) and Tata Steel. He is also an Agile Coach (XP, Scrum), Certified Scrum Master, Trained Six Sigma Black Belt, CMMi (and CMM) Consultant, Business Excellence Consultant (TQM, BPM), Lead Auditor for ISO 9001:2000 and corporate trainer. He has consulted/trained many large MNCs, Mid-range companies and SMEs on many frameworks especially Agile, CMMi and ISO. 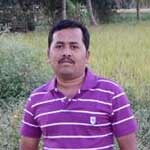 Arun has strong experience in Desktop and Embedded based application testing. He has hands-on experience in Manual testing and automation, using QTP and AutoIt tool. He is highly technical and detail oriented engineer. He is very sincere towards achieving his work and goals, his leadership qualities makes him an invaluable resource to the team. He has done his BE in Electronics and Communications. Arun loves sports, he is an ardent fan of Sachin Tendulkar. Beside this he likes photography. 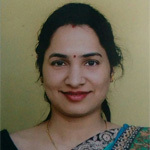 Richa is our Mobile Application devloper. She is well organised with attention to detail. She can work well independently as well as collaboratively in a team setting. She always looks at problem in wholistic way and achieves an innovative solutions and has proven ability to think outside the box. Beside this she loves to play Basketball, Football and Badminton. She has achieved Gold Medal in Inter college BasketBall competition.